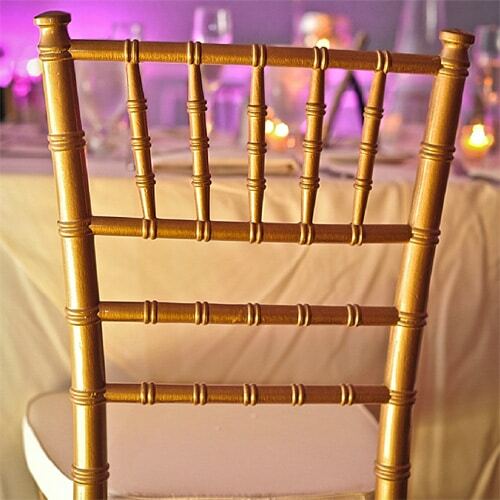 Gold like the silver chairs are an elegant opulent colour, more of an antique shade than the loud shiny gold it really is a lovely choice for many venues around London and surrounding counties. 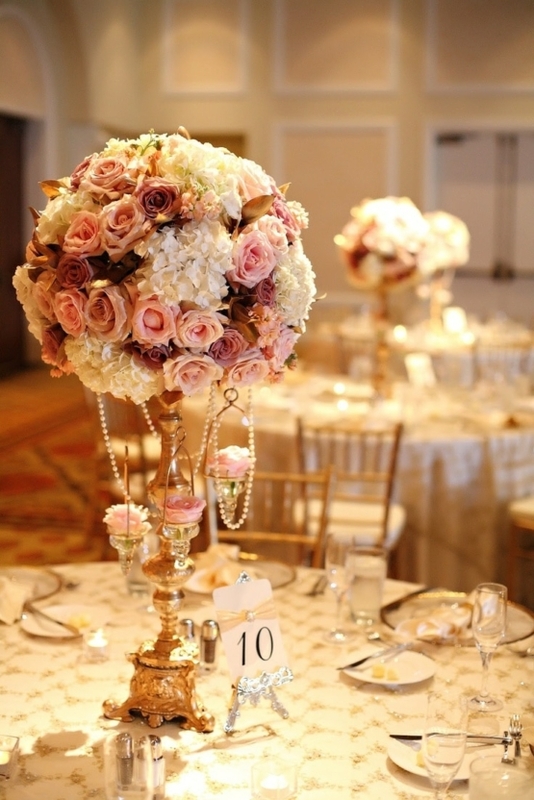 2015 and 2016 is filling up very quickly for our gold chairs so please get in touch asap with your dates and quantities. Can I have a quote for your Gold chairs, how much for x200? Can I have a quote for the gold chivalric chairs.